Modern car manufacturers have perfected the art of making compact, fuel-efficient vehicles. Most offer gas-sipping performance and some even give drivers access to dynamic engines that provide a little extra boost to the daily commute. That can make it hard for shoppers to choose between similar models. 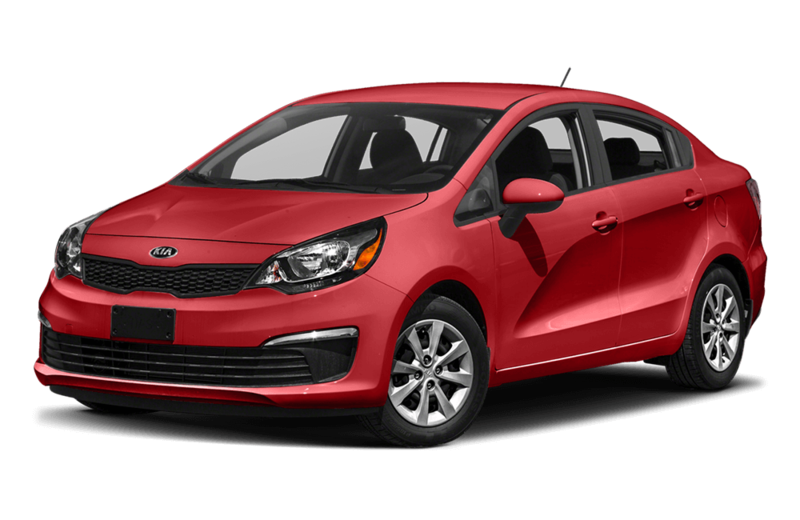 To help with the confusion, we’ve compared the 2017 Chevy Sonic and the 2017 Kia Rio performance features. Both offer Clio and Flint drivers impressive numbers, but there is one that clearly stands taller. See what our comparison showed, then stop by Patsy Lou Chevrolet to test-drive the winner. Which Model Offers Better Driving Dynamics? Both the Sonic and the Rio offer drivers decent power, but when tested in real world conditions, the Chevy outperformed the Rio, accelerating from 0-60 mph in just 9.3 seconds. Compare that to the Rio, which took 9.6 seconds in the same test. That might not sound like much, but it can make a huge difference when merging onto a busy freeway. The Sonic had better stopping power as well, according to Motor Trend testing. The compact Chevy came to a full stop from 60 mph in only 119 feet. The Rio took 135 feet to do the same, proving the Chevy can provide drivers with more boost and better control for their daily commute. Which Model Offers Better Fuel Economy? 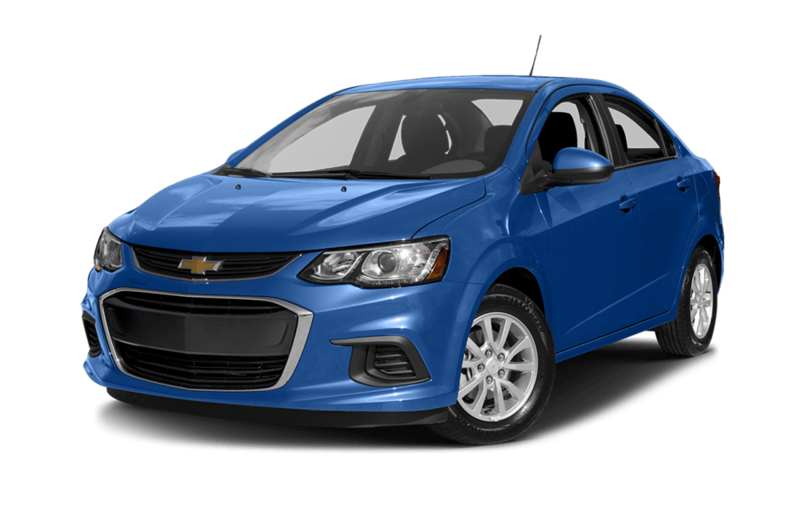 The compact Chevy Sonic performed well when came to fuel economy, too. The Sonic’s 4-cylinder engine delivered as much as an EPA-estimated 28 mpg city and 38 mpg highway. The Kia managed just 27 mpg city and 36 mpg highway. These factors, combined with the Sonic’s 0.8 gallons of extra fuel capacity, gives drivers an extra 53.2 miles of highway cruising range in the Sonic, forcing drivers to stop for fuel less often than they would in the Kia model. The 2017 Chevy Sonic performance features give Clio and Flint drivers access to more power and better efficiency than the 2017 Kia Rio. Contact the staff at Patsy Lou Chevy today at (810) 732-7500 to find out more, or visit us at G-5111 Corunna Road in Flint, MI to see the Sonic in for yourself and take it for a test drive.